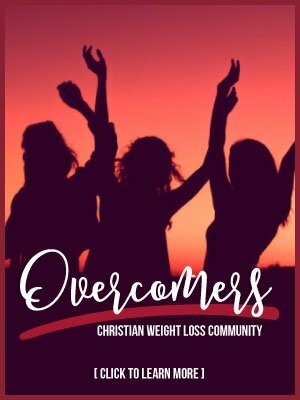 “Meet a woman who lost 250 pounds by giving up all the diets,” read the promo for my first television interview centered around my memoir, Sweet Grace: How I Lost 250 Pounds and Stopped Trying To Earn God’s Favor. It’s true. I don’t consider what I do as dieting. Diets never work. The way we use the term diet in our culture means it is a short-term, highly restricted way of eating. It’s not something we intend to continue for the rest of our lives. It’ll just be until we lose 20 or 40 or 100 pounds and then we will go back to the way we’ve always been eating. I know this all too well. I once weighed 430 pounds, but I was a really successful dieter. I lost 100s of pounds through the years going on every diet imaginable. And they all worked until I started eating foods containing processed sugar and flour again. Then I’d gain the weight back plus more. I had an idea of what I needed to do to lose weight. When I’d pray about it and ask God to help me with this “mountain of flesh,” He’d always give me the same plan. Stop eating sugar. Eat more lean mean, fruits and vegetables and eat less bread. I never thought I could do the first step and stop eating bread so I’d search for the latest weight loss pill or supplement or go on another diet. I’d vow this time to make it work. However, they were just words. A goal was always motivational for me because the reward after losing 100 pounds was to go back to eating whatever I wanted. It took no time at all to regain the weight plus more. After being told I would die in five years if I didn’t lose weight, I eventually had a gastric bypass. I lost weight but I was angry that I couldn’t eat what I wanted. After a little over a year I found I could eat sugar again and so I started gaining weight again. Once again I found myself in morbid obesity headed back towards my highest weight. This was more distressing now. I’m greatly altered my body. I’d tried the last magic known to man. I did not want to live this way and yet I couldn’t seem to stop eating. The aha moment came when it hit me after hearing a 25-year sober alcoholic talk about how to get free of alcohol he had to stop drinking alcohol. “Alcohol is essentially liquid sugar,” he said. This may seem like a duh moment to you, but for me it was monumental. The presenter said he wasn’t sure of the mechanics of it, but a person could be addicted to anything they feel they can’t live without. I always said, “I could never live without sugar.” I knew in my heart I was addicted to sugar. 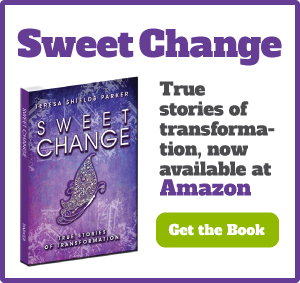 I began the journey by stopping my trigger food, which was candy, and then making the switch to giving up processed sugar. I substituted fruit in it’s place. 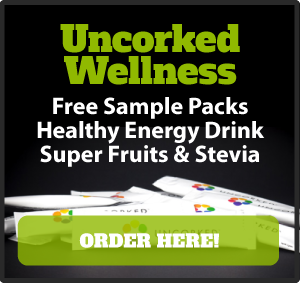 Yet fruit has fructose, but it is much healthier than processed sugar because of the water and fiber content. After giving up processed sugar, I learned how items made with processed wheat flour turn into sugar in the body. I gave up white and then wheat flour and finally all items with gluten. It’s been a journey for sure. Altogether I’ve lost over 250 pounds from my highest weight. Giving up what you crave sounds difficult at first, but when you set your mind to do what’s right for your life for the rest of your life, you will find God’s power is available to help you through. He won’t do it for you, but He will provide power to propel you forward. The difference about the way I eat now is I’ve switched the way I look at food. I will continue to eat this way for the rest of my life. I am eating for my health, not just for weight loss. If I never lose another pound I will continue to eat this way. I feel better than I ever have. I’m hearing more about the addictive qualities of processed sugar and flour these days. I’m glad. However, I hate to hear supposed weight loss experts tell people they can eat whatever they want and lose weight. This may be true of people who have small amounts of weight to lose. After being morbidly obese most of my life and knowing many who have not been able to kick this problem, even with gastric bypass surgery, I’m sure the majority of the obesity issue has to do with processed sugar. Making that lifestyle change and sticking to it will make a major difference in anyone’s health. How to make a lifestyle change. 1. Know Your Why: Why do you want to be healthy? Why do you want to live? It has to be more important than eating your favorite dessert. 2. Know Your Dreams: What are the things you dream of doing that you can’t do now. 3. Know your trigger foods: What are the things you crave and want constantly. Clean your house of these things and tell yourself what you can eat instead. Drink more water. Many times you are hungry instead of thirsty. 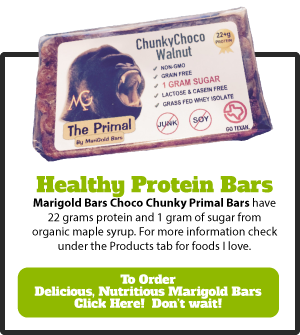 Have some go-to snack foods, fruits, vegetables and protein that are easy to take with you and easy to snack on. Make sure you have plenty of lean protein throughout your day. 4. 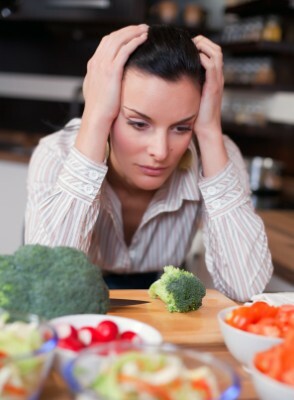 Know your emotions: When do you eat? Is it when you are happy, sad, bored, lonely, depressed, overwhelmed, tired? Write out solutions to what you can do to address each of these instead of eating. 5. Know your mindset: Your mindset is health. Know what takes you away from health. Know what you need to do to stay on track. Write out solutions to those things. Keep them handy. Refer to them often. 6. Know your temptations: What situations are most tempting? Is it parties at work, holidays, watching TV? Think through each of these. If you mess up, get right back on track. 7. Know your Higher Power: I make no bones about saying my Higher Power is God. Connect with Him. Ask Him to remind you of your goals, to encourage you and support you. Know that He wants you healthy to complete your assignment on the earth today. That’s it in a nutshell. Now go out and change your life. What part of changing your life do you think will be most difficult? 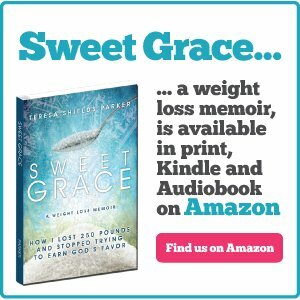 Get your copy of Sweet Grace: How I Lost 250 Pounds and Stopped Trying to Earn God’s Favor by clicking on the title. 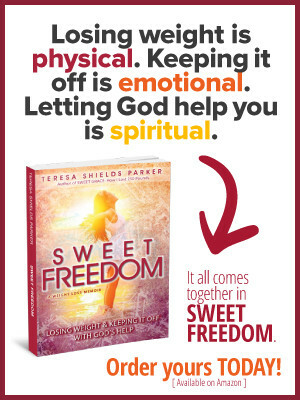 Also, grab a copy of Sweet Grace Study Guide: Practical Steps to Lose Weight and Overcome Sugar Addiction. If you already have a copy of either the Study Guide or the memoir, I would be honored if you would go to the pages and share a few sentences in the reviews. Great post! You are a true life, flesh and blood inspiration!